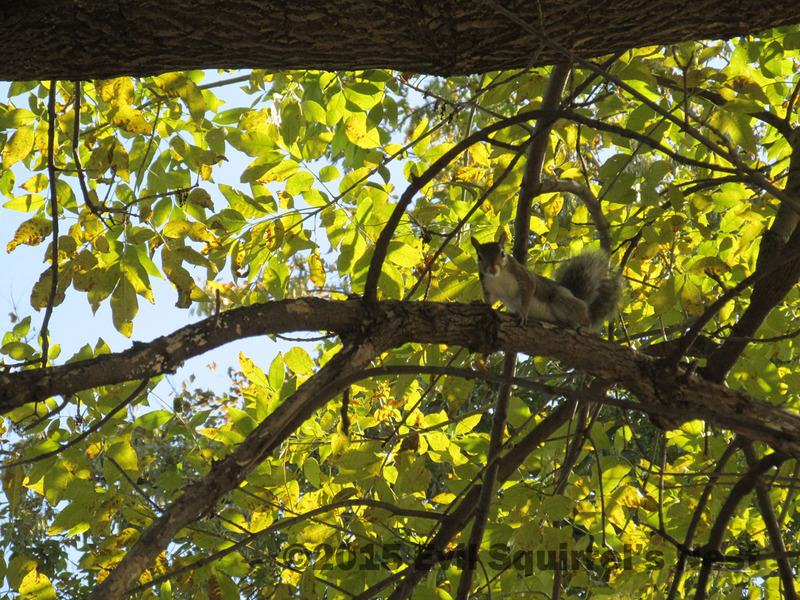 This entry was posted in My Top 200 Photos and tagged autumn, fall, leaves, photo, photography, squirrel, tree, yellow. Bookmark the permalink. Oh yes, this one has the beautiful light and colors of fall and then that adorable little face peering right at the camera. Gorgeous! It’s reminiscent of my favorite month, September. Sometimes September is hot and dry just like August here. But our “rain switch” can get turned on anytime from mid-September on so I’ve learned to not count on October being glorious and beautiful. I think it was October of 2016 when we only had 4 sunny days in October. That’s when I decided I had better appreciate September’s beauty and not count on seeing any in October! He looks a perky fella. We’ll have to see if there’s room on the nameplate at the Louvre…. Squirrels and autumn leaves are a win/win! Well, at least for me…. Definitely the autumn part. But I think the two probably do go hand in hand. Or should that be leaf to paw? Many of my squirrel figurines were made for Fall/harvest decor… so definitely leaf to paw. That is just beautiful. LOVE the sun in the leaves and the light! I think it’s one of those “perfect shots” that doesn’t happen very often….right amount of color on the leaves, with the right amount of sun backlighting them, AND the ever-alert squirrel guy watching the ever-alert photographer take his photo! Do you think he meant to pose with such a lovely backdrop?